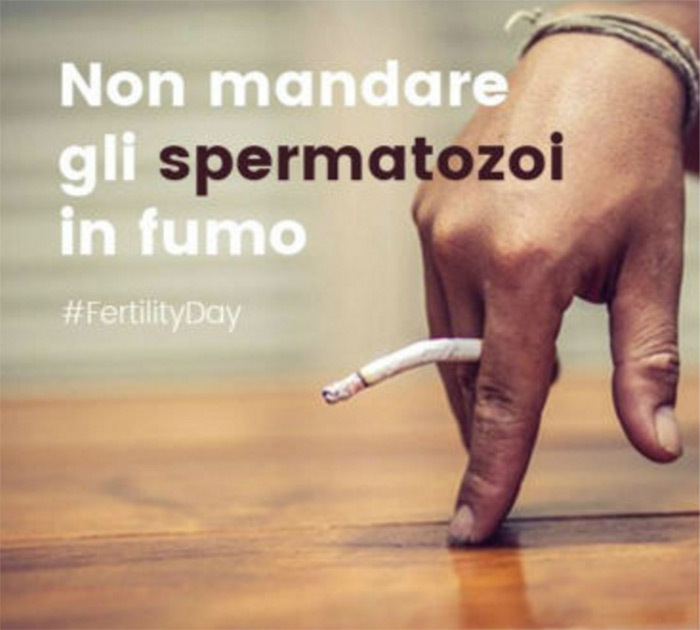 Recently there has been huge argument on the campaign promoted by Italian Ministry of Health, Beatrice Lorenzin, with the result that Government ad campaign to up fertility have been aborted prematurely. 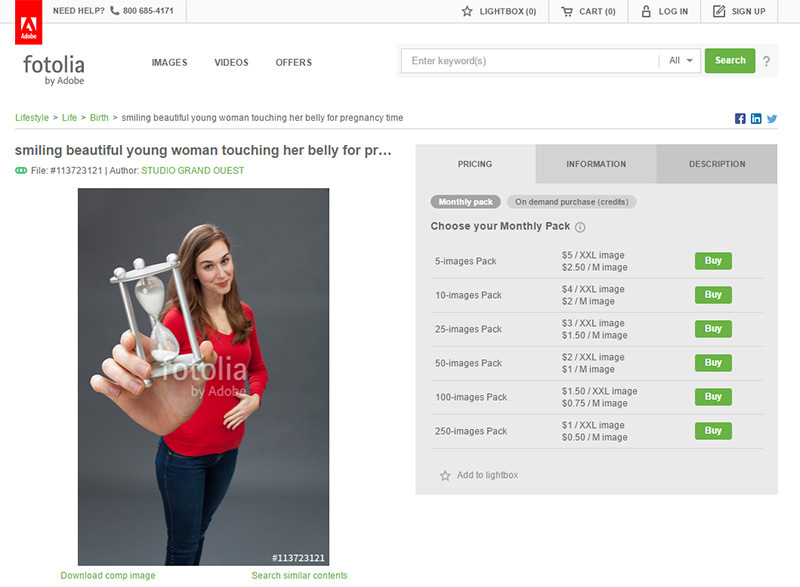 The series of images that were supposed to encouraging to get conscious about fertility, when went viral on social networks obtained an unexpected effect sparking an angry response. 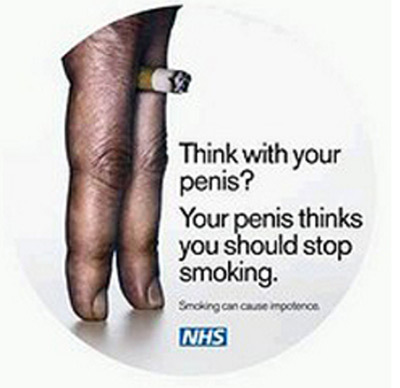 Many discussed the wrong choice of images and words used to such a personal choice and responsibility. 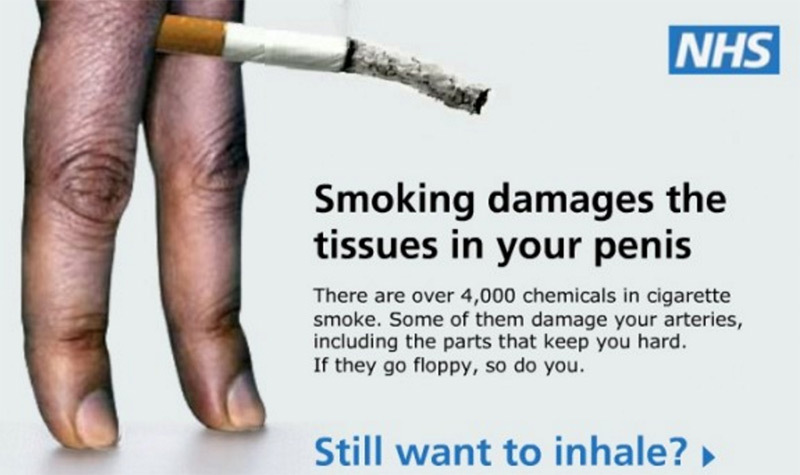 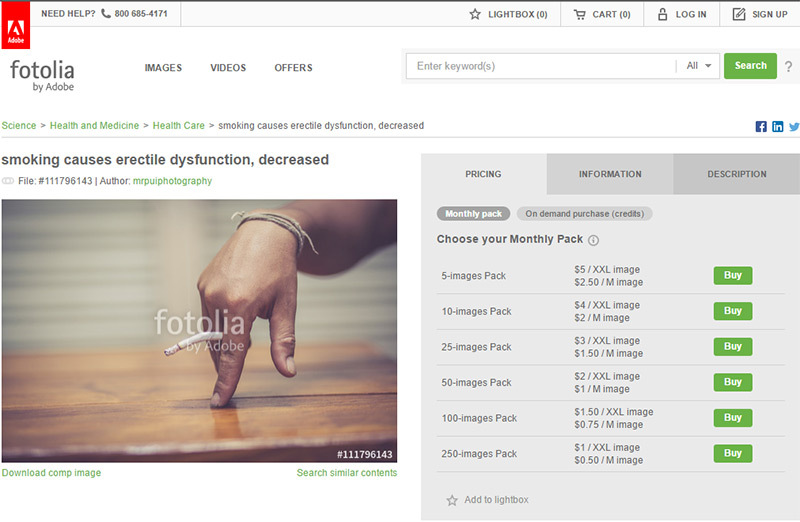 The images are not made on purpose for the campaign since were bought on a stock photography website (Fotolia). 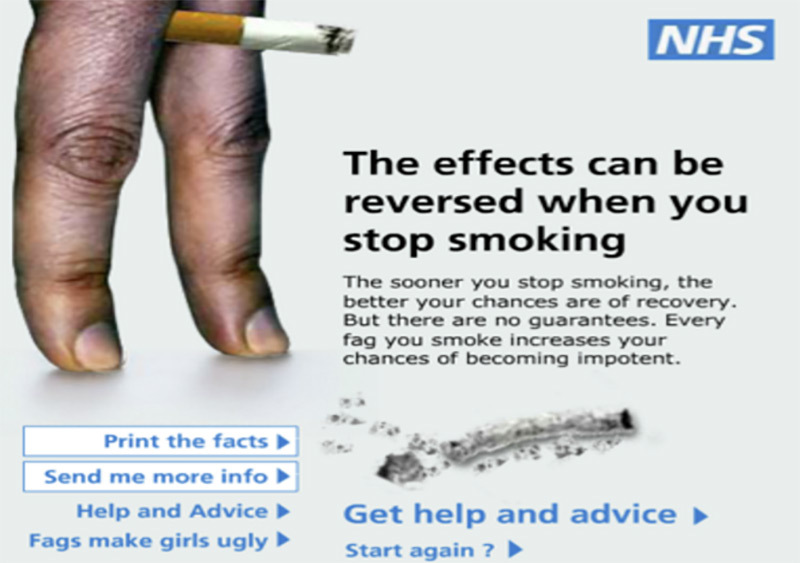 Among these royalty free pictures chosen for the campaign, there is even a copycat idea taken from United Kingdom’s National Health Service (NHG). 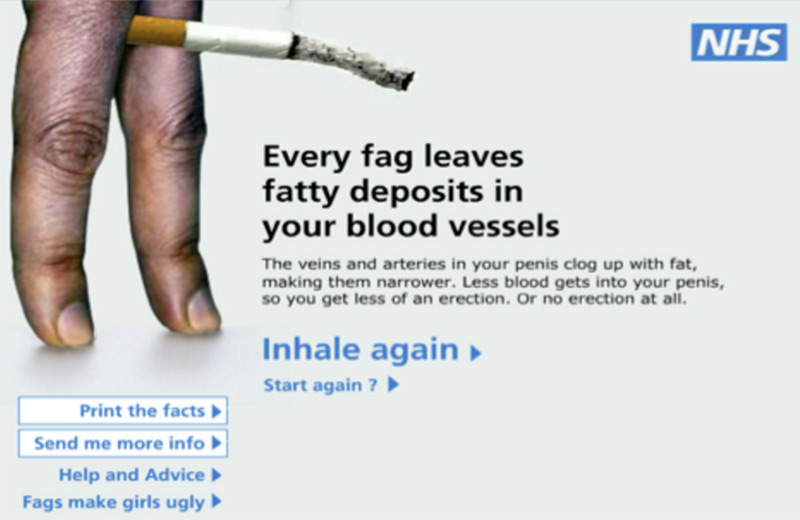 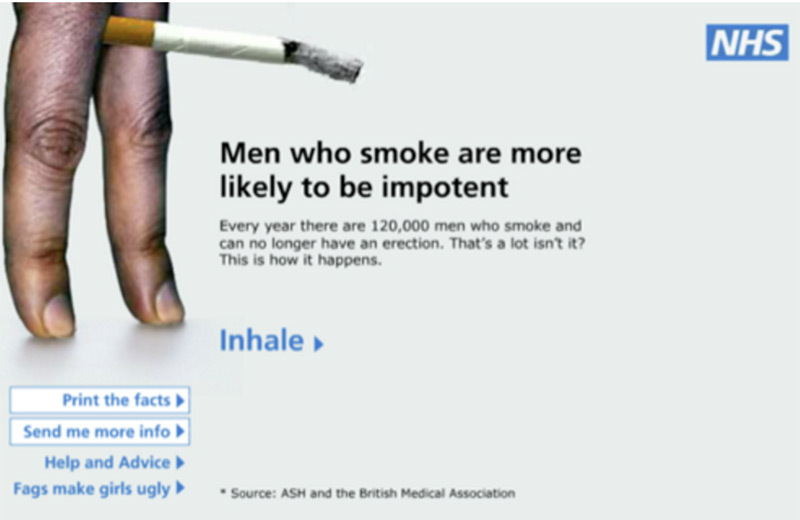 The image of a man’s hand holding a cigarette, with the strapline “Don’t let your sperm go up in smoke.” which is alike to the UK campaign about the side effect of smoking on men’s health. 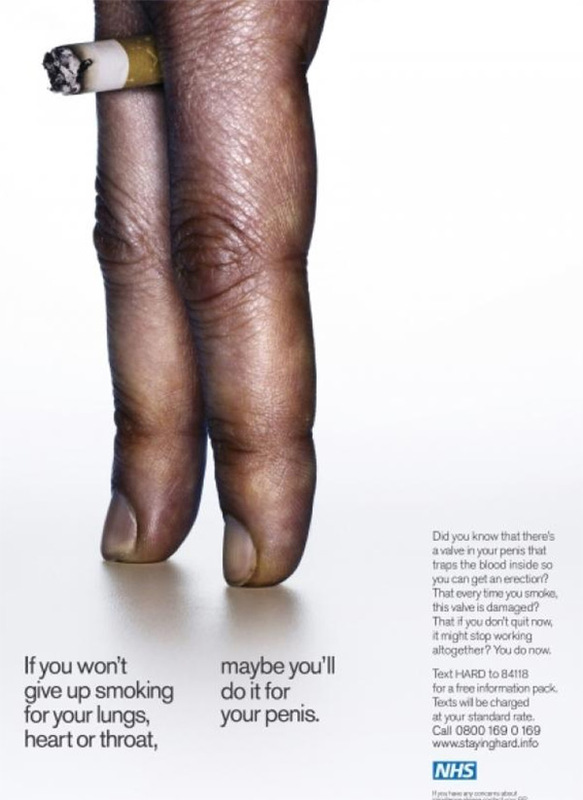 The total cost of the campaign (which comprises a website and the ‘social network strategy’) created by Mediaticamente was 28.000 euros.